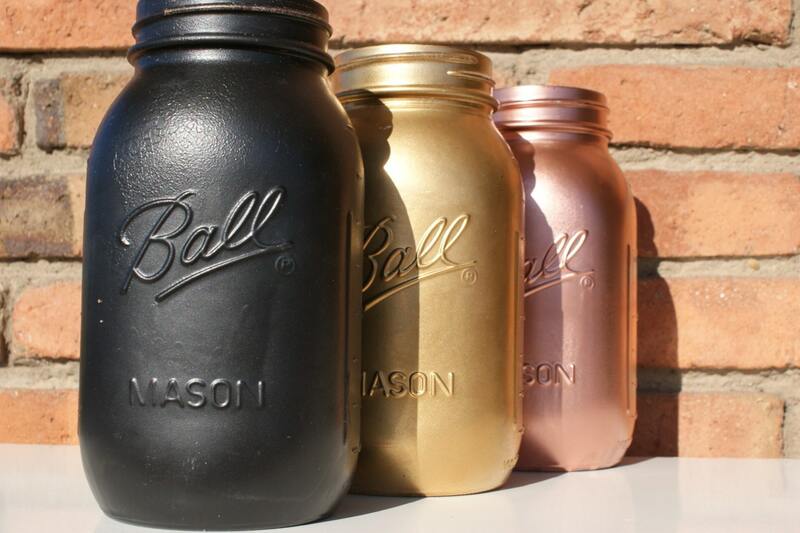 We now bring to you, our special matte black, ball mason jars in an variety of sizes. 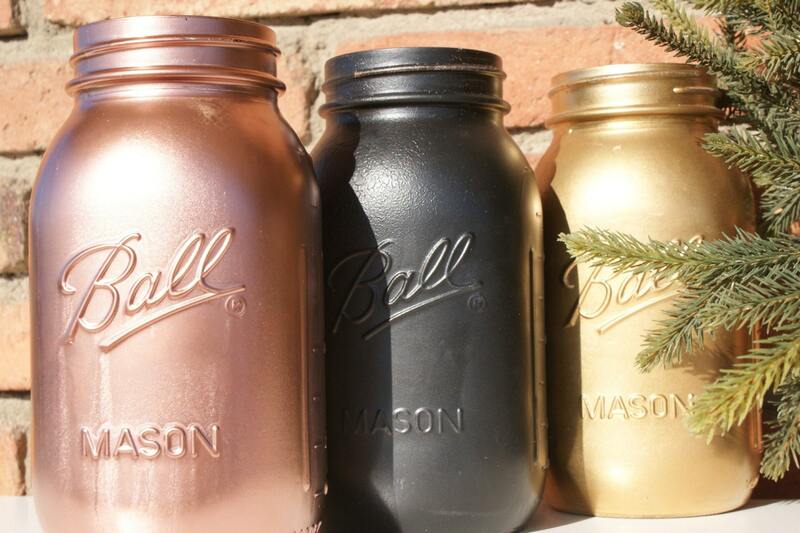 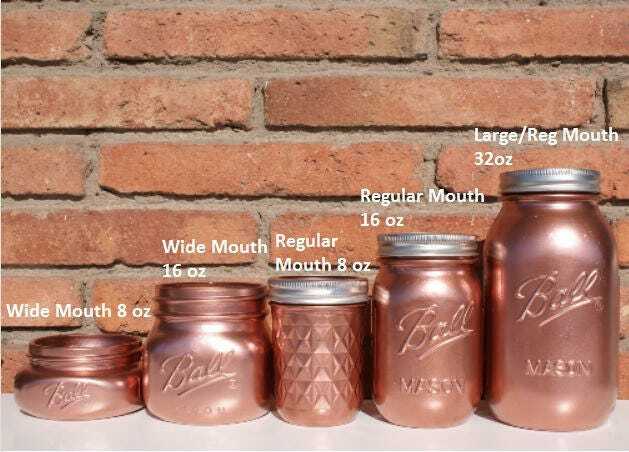 All ball mason jars are spray painted by hand and are great for use as wedding centerpieces, for storing make up brushes, as cute vases for flowers or as a desk tidy. 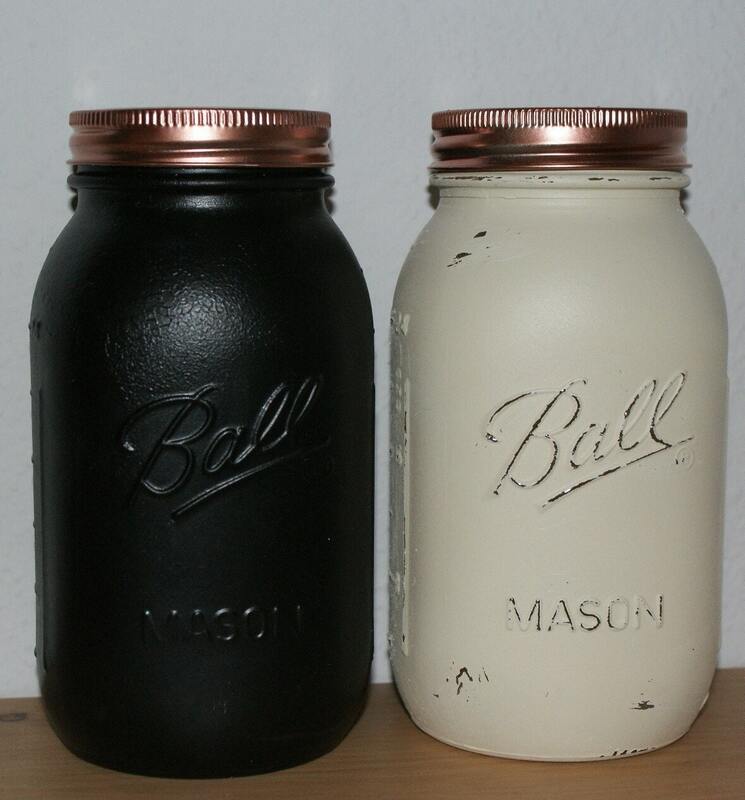 We have lots of other colours available, to see photos please see our other listings. 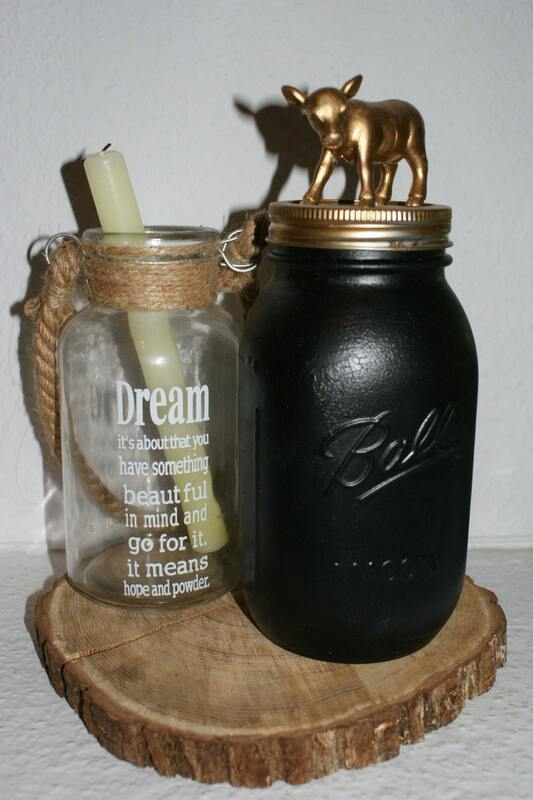 Please note that all jars are hand painted so do not submerge them in water as they are not waterproof. 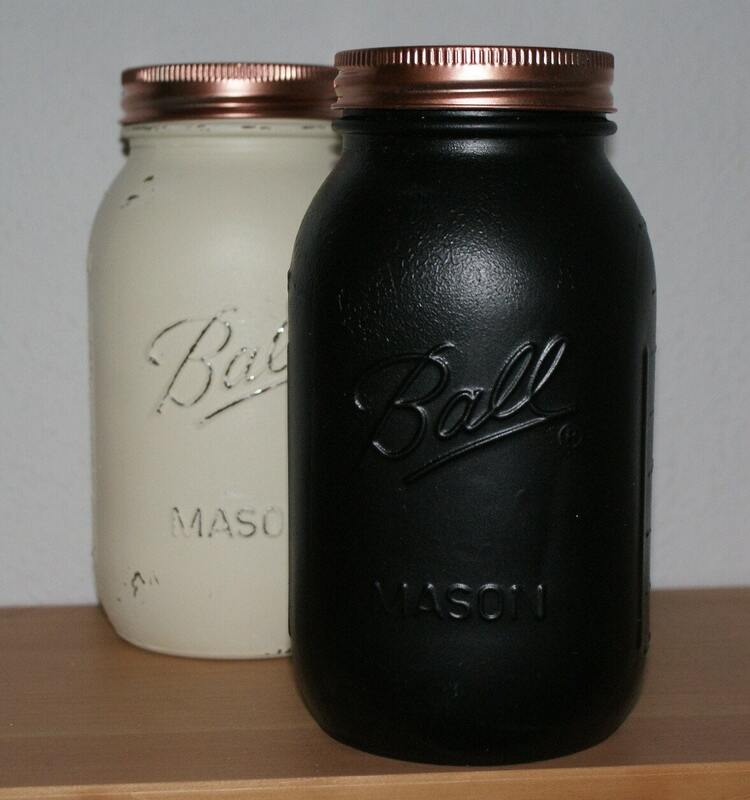 They are fine to be used as vases as the inside is not painted.